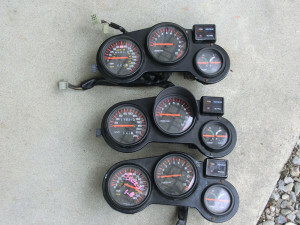 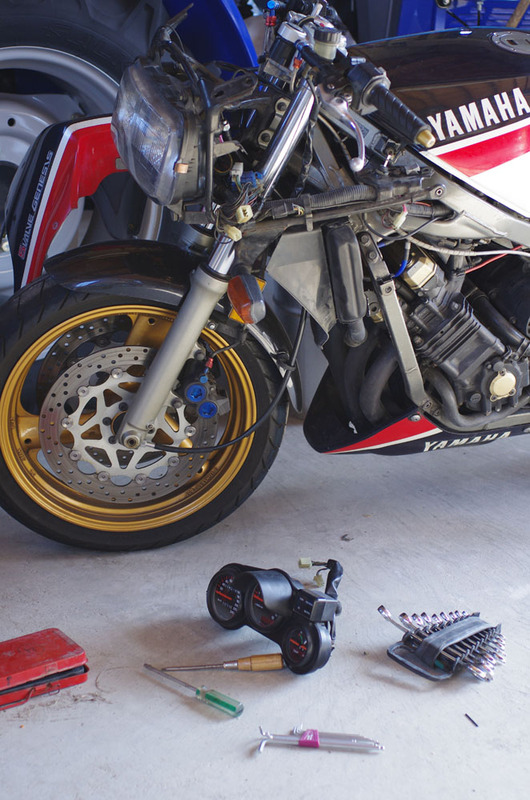 meter gauges – FZ750 Freaks! 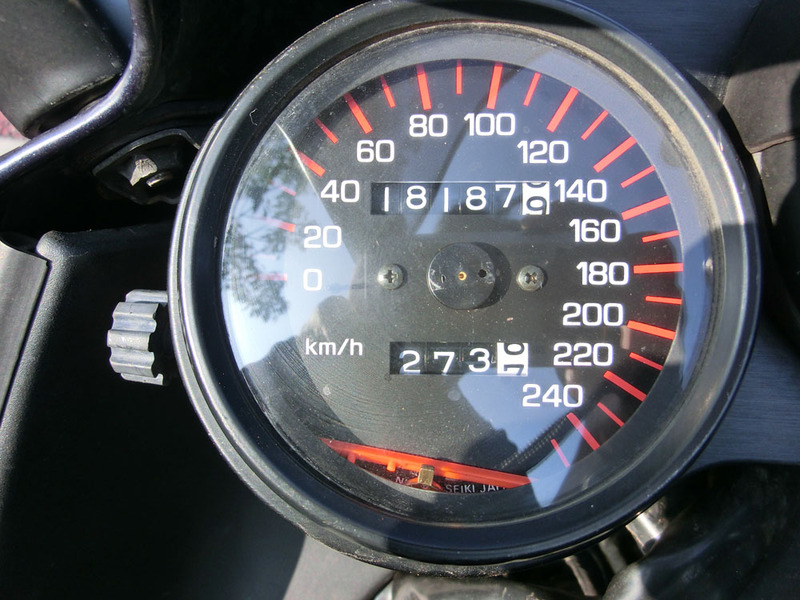 This entry was posted in daily life, maintainance and tagged gauges. Bookmark the permalink.